KERRI BURRUS - The TOP PROFESSIONAL FEMALE ANGLER in the World BillFish Series 1999, 2000, 2001. 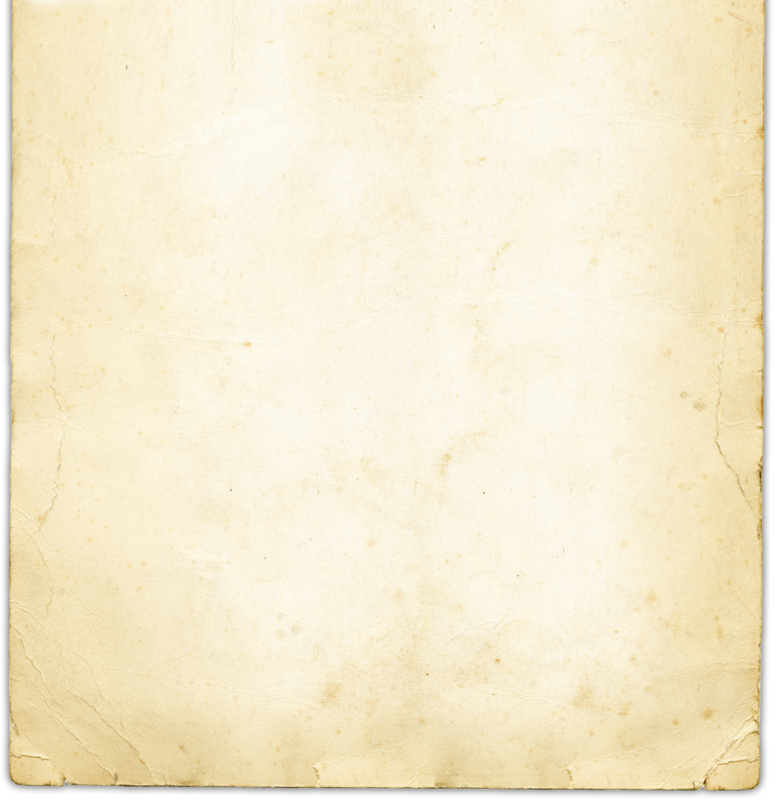 This site features Kerri's big game fishing tournament schedule, fishing video footage, swimsuit calendar, biography and rankings. As top lady angler Kerri participates in saltwater fishing worldwide. Originally from New Orleans, Louisiana, Kerri is not only the top professional lady angler in the World BillFish Series but also the International Game Fish Association's (IGFA) Representative for Louisiana. 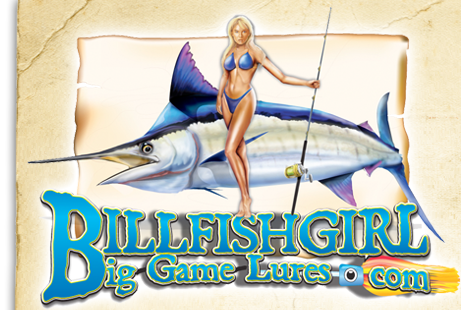 The World Billfish Series (WBS) is a worldwide tour of big game fishing tournaments. Kerri is currently traveling with “Reel Adventures” and filming shows with them. She isn’t fishing as many tournaments as she has in the past, but still fishes a few a year. She discovered fun fishing after many years of only tournament fishing. After winning numerous titles and trophies all over the world, she has changed her focus to fishing with “Reel Adventures” and fishing with family and friends whenever possible. Recently, the Bahamas has been the destination of choice. 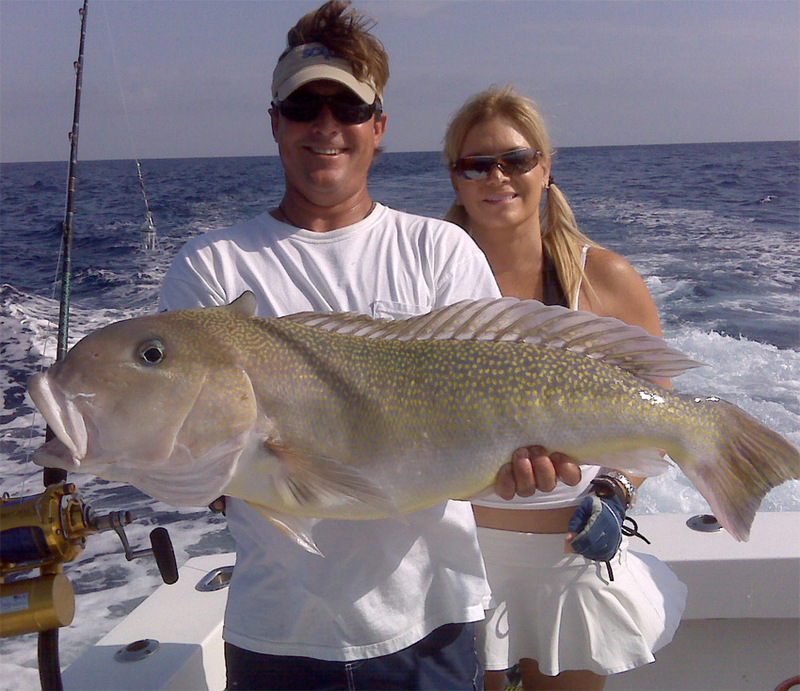 She fished out of Hopetown, Abaco’s and West End. The places she wants to return to soon are Panama, St. Thomas and Costa Rica. There are many spots she still wants to fish and will eventually. 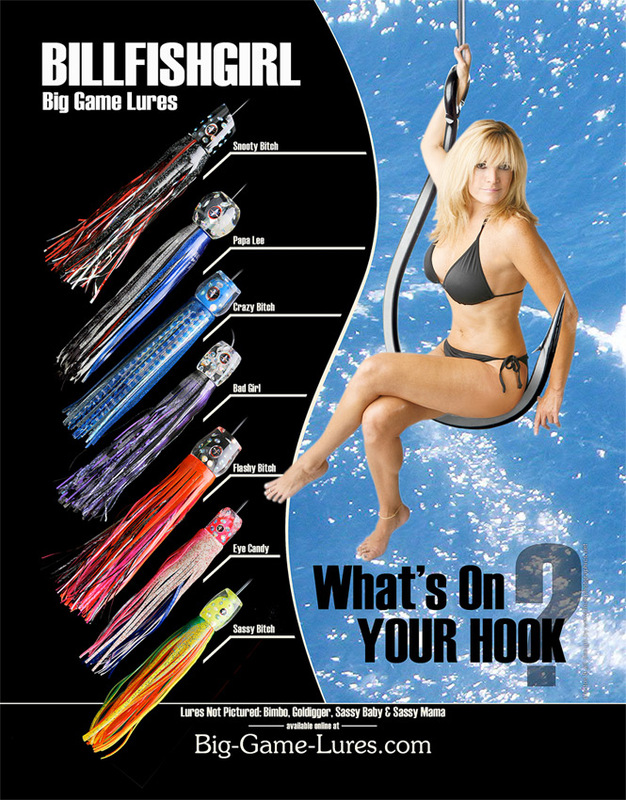 Kerri has designed her own line of Big Game Lures, which can be seen and bought at Big-Game-Lures.com. Won top Lady angler in the "Buccaneer Tournament in 2002"
Kerri tied for 1st place, but took second place Lady angler in the "Boy Scout" tournament in St. Thomas, August 18th-23rd 2002. Won 2nd place in the Dominican Republic leg of the ESPN 2001 series. Won 1st place in Isla Mujeres on the first leg of the ESPN2 2001 series. Kerri has been reappointed IGFA representative for Louisiana for another 2 years.